Faster ET's and Lap Times - Ceramic bearings have 1/10th the friction of steel which means faster ET's and lap times! Can you push your car with one hand? 60% Lighter Weight - Silicon Nitrate balls weigh 60% less than steel balls of the same size. Reduce your bearing rotating weight! Longer Life - Ceramic Bearings last up to 5 times longer than steel! No Special Handling or Cleaning - If they get sluggish rinse with paint thinner, put a drop of oil in and go racing! Q: Does these come in a set of two? 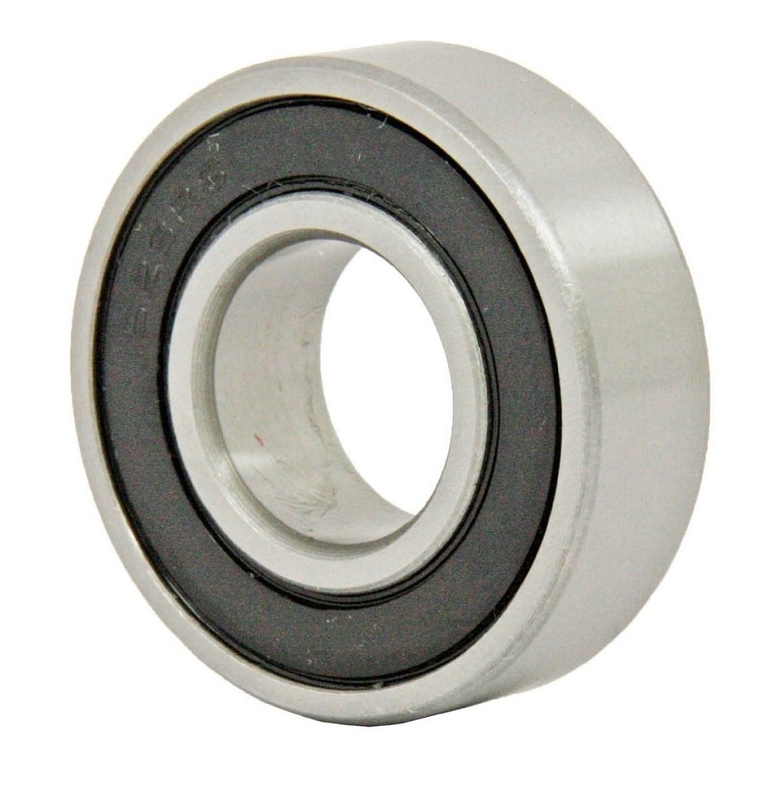 Q: Is the price per bearing or per pair?